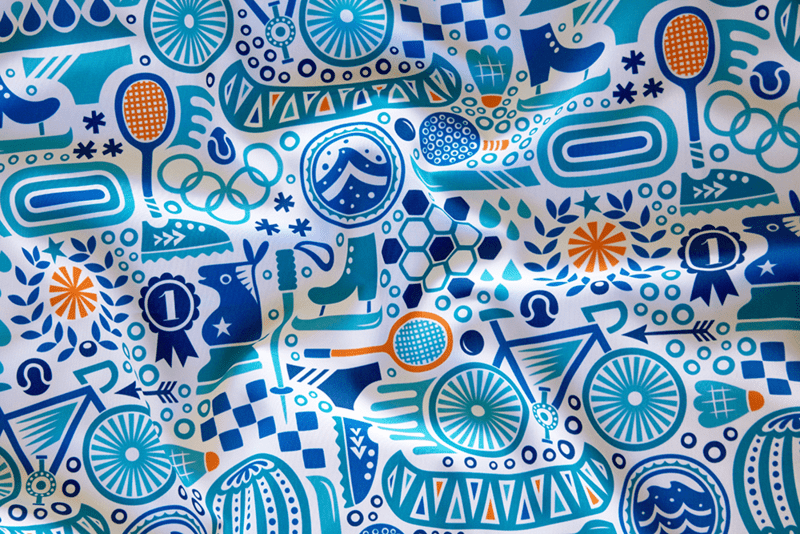 Announcing the Top 10 Fitness Fabrics! 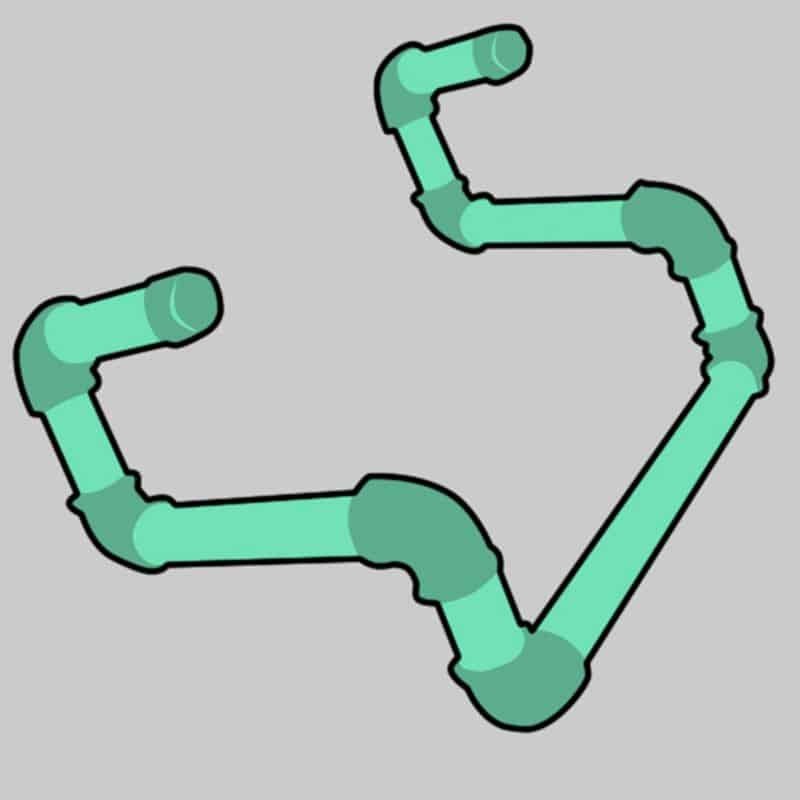 This week, we asked you to vote on designs focusing on the wide world of fitness! From dancing and stretching to jumping rope and pumping iron, everyone likes to keep moving in their own ways. On the top of the podium, we have Christine Witte with her 1st place design "Fun & Games!" Don't forget to cheer on the entire top ten full of vibrant, inspiring fitness regimes! Check out our Facebook page for the lovely photo album of all the winners today! 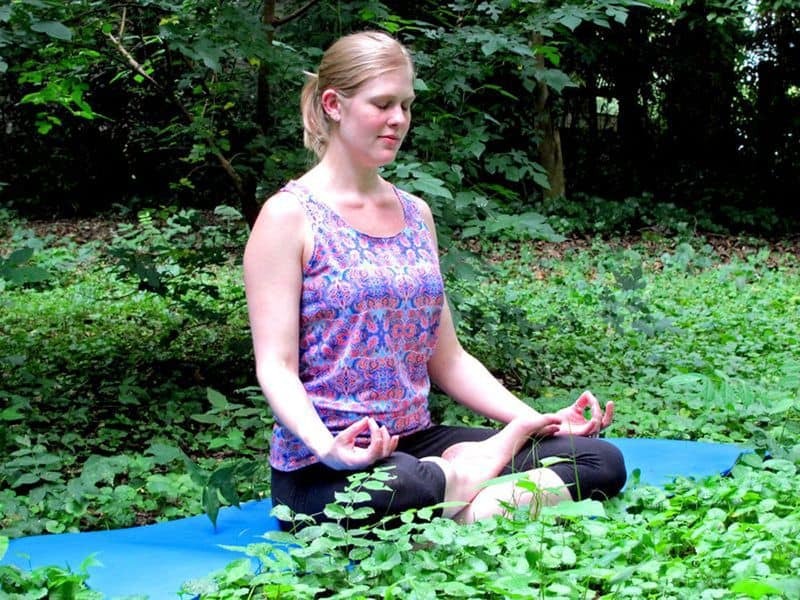 [Read more…] about Announcing the Top 10 Fitness Fabrics! Happy Friday! The beginning of fall has us motivated to start some new healthy exercising habits, and we can't think of a better way to stay inspired and committed than by DIYing some awesome workout accessories. Take this weekend to check out these tutorials, start a project, and let's hit the ground running (or swimming, or walking, or lifting…) on Monday–because everybody knows that weekends don't count! 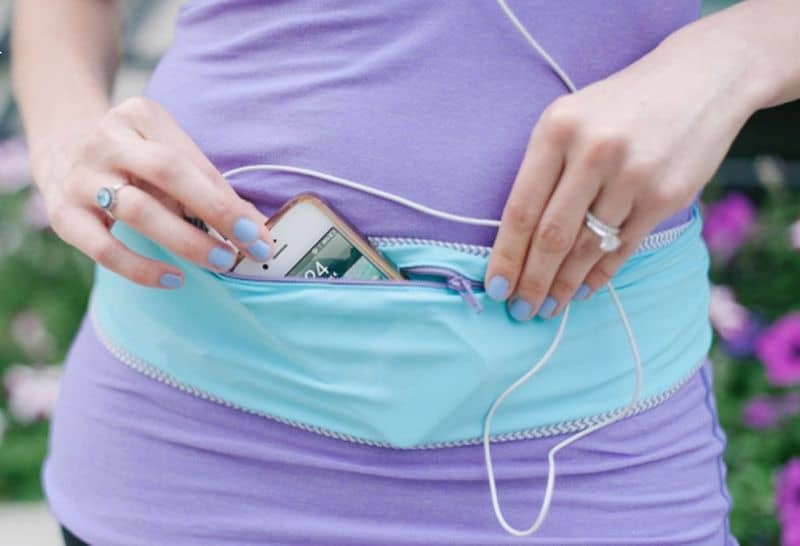 This awesome no-slip running belt is fashionable and functional. Keep your phone and keys secure while adding a lovley pop of color or pattern to your workout duds. The folks at The Sewing Rabbit walk you through the steps with an excellent tutorial. Skip the pricey home gym system (even though the informercial has us sold, too!) and make your own equipment. Check out 21 DIY Gym Equipment Projects to Make at Home. 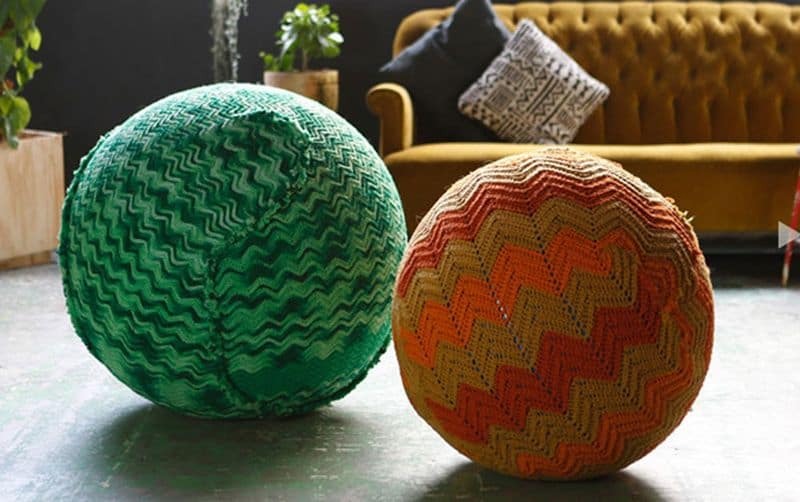 Feast your eyes on these gorgeous knitted yoga ball covers by Page Thirty Three. Why not whip up a custom cover for your exercise ball or bolster? Not ready to tackle a sweater for your yoga ball? 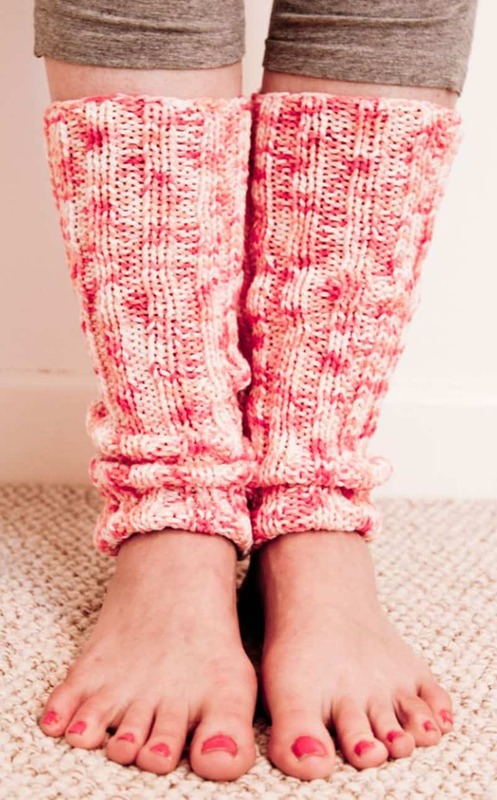 Knit these adorable yoga leg warmers to stay cozy while you practice. Do you have any homemade workout gear or favorite DIYs to share? We'd love to see what keeps you motivated and fit in the comments! Whether you spend the weekend relaxing or geting a move on, have a so much fun!